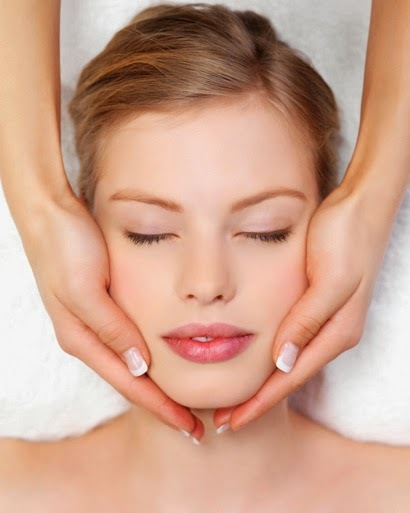 Your skin is a bellwether to your overall health. If you're not healthy, it will be reflected in your complexion. But that doesn't mean you should neglect your skin even if you're feeling fine. - Always wear a moisturized sunscreen when outdoors, winter and summer. The sun's rays can burn you even if the air feels cool, and sunlight reflected off water or snow can be particularly powerful. - No matter what your skin type is, use a protective sunscreen when you are in the sun; don't expose your skin for more than 15 minutes. Don't forget to use sunscreen on your face and the back of your hands because these are constantly exposed to the sun's rays. - Always remove your makeup before going to bed. 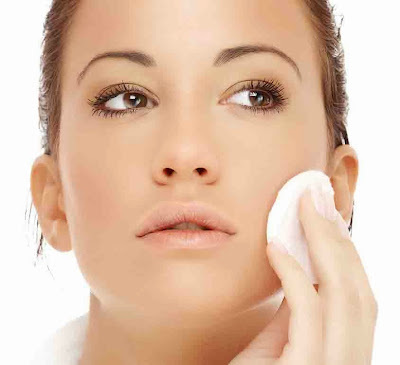 - If you usually wear makeup, give your skin a chance to breathe one day a week by going without. - If your face tends to be puffy in the mornings, keep skin freshener, astringent, and cotton pads for your eyelids in the refrigerator for a quick pick-me-up. - Rub moisturizing lotion on your legs before applying shaving cream for a smoother, softer finish when removing leg hair. Men who have normal to dry skin can also benefit from this technique. - Use a humidifier to lessen the drying effects of indoor heat on your skin in the winter. - Take baths in the evening to avoid exposing your skin immediately to outdoor air.